After months of debate and public meetings, the DeKalb County Board of Education made a decision this week to close 8 schools in the County, moving 6,000 – 7,000 students. Disgruntled and frustrated parents fought hard to preserve their neighborhood schools and to maintain the districting lines, but the DeKalb County School District faced a major $88 million budget shortfall, and changes were necessary. The school district plans to close more than a dozen schools in the next two years. Employee layoffs and program cuts will also be made. Steve Kuzj, CBS Atlanta Reporter, indicated in a recent article that “classrooms around DeKalb County will be a lot larger after the next school year”. Homeowners in the community have known for some time that Medlock was on the short list to close and the news has saddened many parents. The shoe has finally dropped and Medlock Elementary, an Emory area school, is scheduled to close this summer. Medlock Elementary is located in a residential neighborhood of 900 homes 1-1/2 miles south of Emory University and Medical Center, where many employees own homes. The North Druid Hills Patch announced several concessions that were made for other Emory area schools. 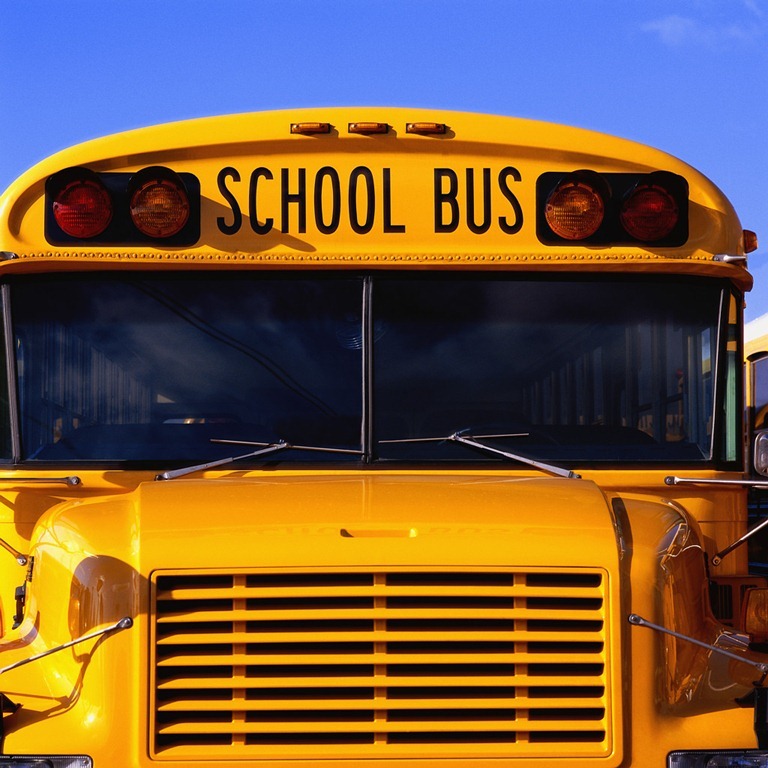 Seventy Laurel Ridge Elementary School students were headed to McLendon Elementary School, but will now remain at Laurel Ridge. Also, a large group of students from Medlock Elementary that were designated to attend Avondale Elementary will now go to Laurel Ridge. Other Atlanta area schools that will be closed include Atherton, Glen Haven, Gresham Park, Peachcrest, and Sky Haven elementary schools, as well as Avondale Middle School and Avondale High School. 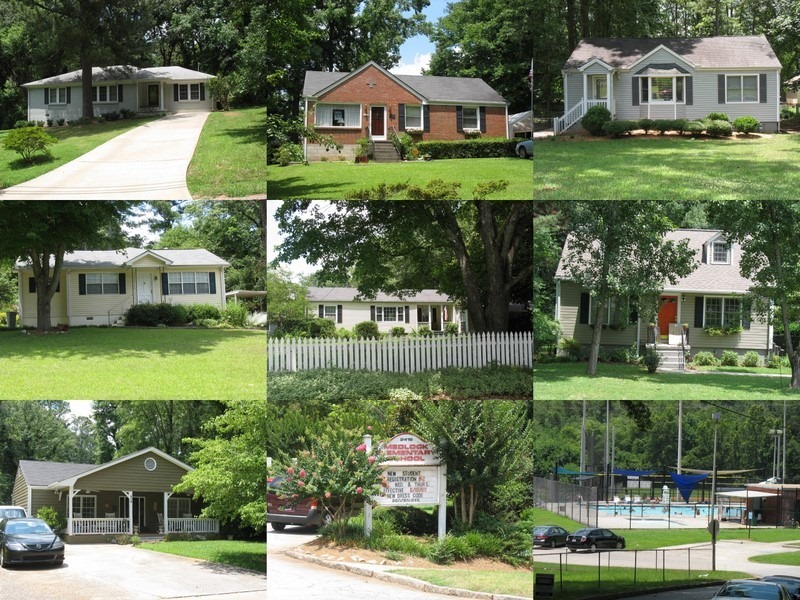 Atlanta Decatur Homes, local Atlanta real estate company selling homes in Druid Hills, Emory, Medlock, Decatur, Tucker and Atlanta neighborhoods for over 25 years. This entry was posted in Atlanta Home Buyers, Atlanta Homes, Buying First Home in Atlanta, DeKalb County Schools, Druid Hills, Elementary Schools, Emory University, Real Estate, Selling Your Home and tagged Atlanta real estate, Buyers, buying in Atlanta, Decatur, Emory real estate, homes in Atlanta, homes in Decatur, house in Decatur, real estate, real estate Atlanta, selling in Atlanta. Bookmark the permalink.